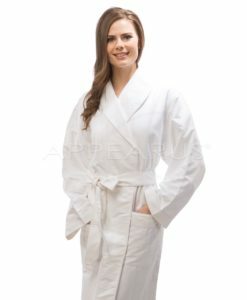 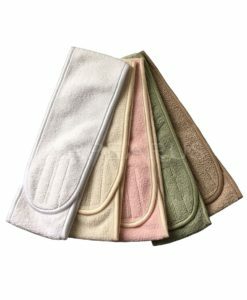 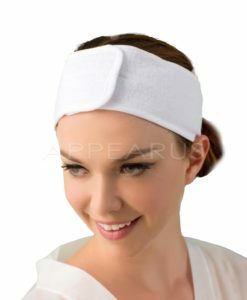 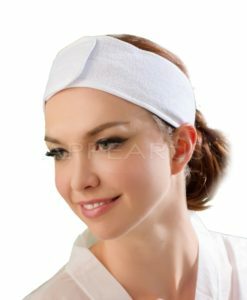 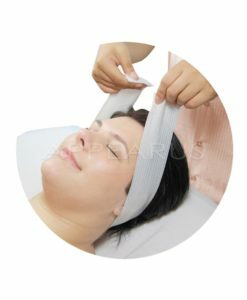 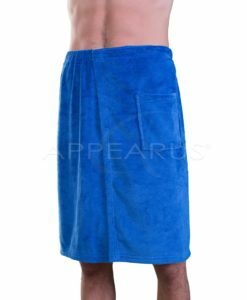 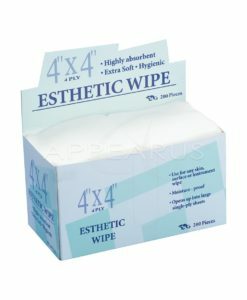 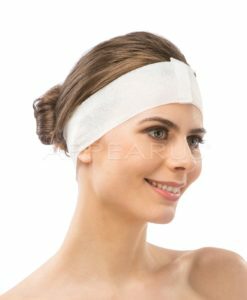 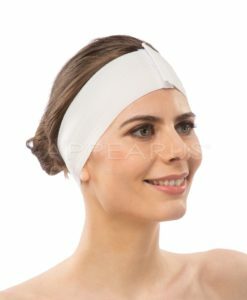 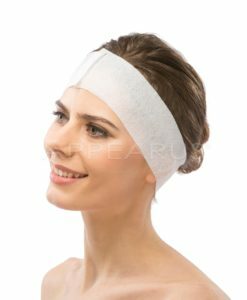 Appearus lightweight waffle spa wrap feature 55% cotton, 45% polyester soft material is perfect for use in your salon or spa. 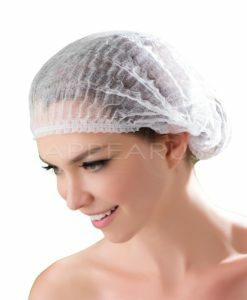 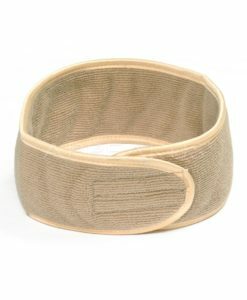 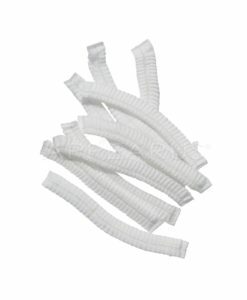 It features an elasticized top and velcro enclosure. 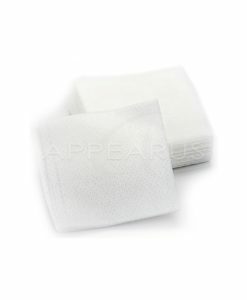 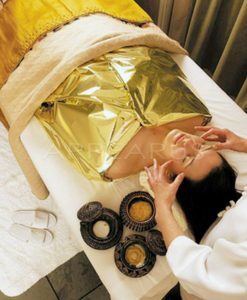 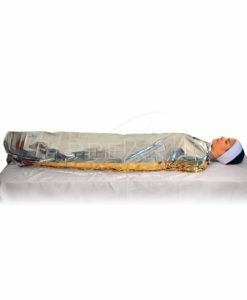 Wrap your client in comfort while maintaining coverage.